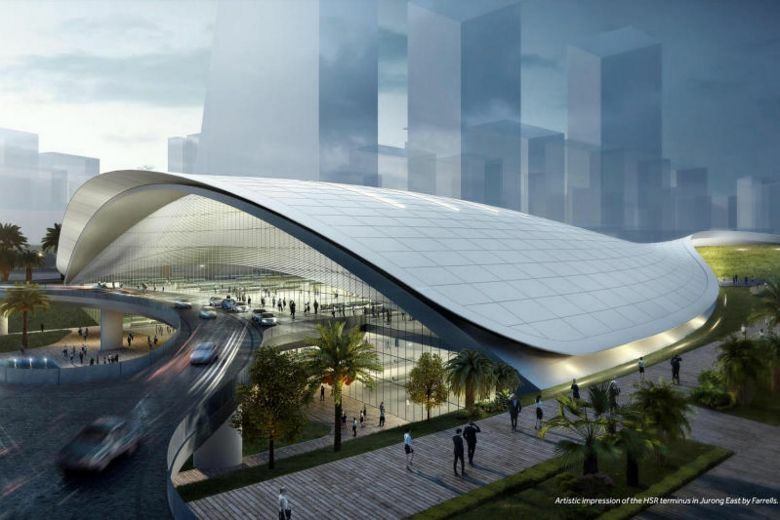 KUALA LUMPUR: The three-month public inspection for the Kuala Lumpur Singapore High-Speed Rail (HSR) project, which began on Wednesday (Nov 1), has garnered more than 400 positive responses on its first day, said Malaysia's MyHSR Corp.
MyHSR Corp, the Malaysian delivery partner for the bilateral project, said in a statement that public inspection commenced with 14 permanent booths at Malaysia's Land Public Transport Commission offices and local councils in Kuala Lumpur, Selangor, Negeri Sembilan, Melaka and Johor. Additionally, a total of 29 roadshow booths would be placed at shopping malls and public places from Nov 15, 2017 to Jan 31, 2018. Throughout the period, visitors will be able to view materials containing information about the project, including satellite images of the planned 350km alignment and locations of the seven stations within Malaysia. The three-month public inspection has garnered more than 400 positive responses on its first day, said Malaysia's MyHSR Corp.
Other information such as typical station features and layout, land acquisition plans, railway technical data and socio-economic development programme for the HSR hubs would also be available at the booths for visitors viewing and reference, it added. MyHSR Corp Chief Executive Officer Datuk Mohd Nur Ismal Mohammed Kamal said the three-monh period was crucial in ensuring comprehensive dissemination of project information and effective collection of feedback from the public. The railway line's seven stations in Malaysia are Kuala Lumpur, Putrajaya, Seremban, Ayer Keroh, Muar, Batu Pahat and Iskandar Puteri.